Edward Goldberg, AIA, NCARB is a practicing licensed architect and Industrial Designer with over 30 years experience as a designer, developer, project architect, construction project manager, owner of a design/build practice, technical writer, author, educator, and AEC industry analyst. 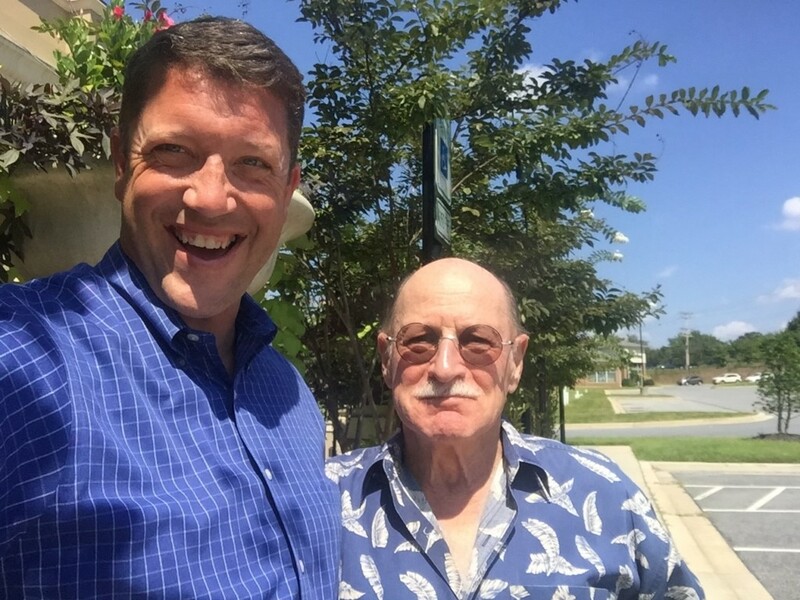 Ed has been involved with higher education in the architecture field, both at Carroll Community College and more recently as Coordinator of the Industrial Design program at Towson University. He has also been featured by the AIA as one of the leading authorities on Digital Technology for Architects. Ed is a valued and unique partner of Allen & Shariff. 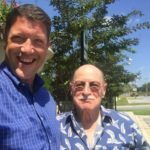 He is a practicing professional who regularly writes on the subject of technology for architects and designers and has been published in numerous industry publications as well as authoring several books. Ed is an example of the kind of deep and diverse talent we value. Here are some of the projects we’ve completed together. 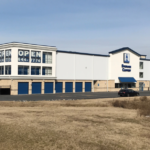 Allen & Shariff provided mechanical, electrical, and plumbing engineering design services for this three-story, 100,000 square foot storage facility. 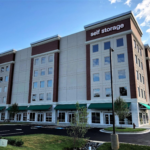 The state-of-the-art self-storage building is located in Lewes, Delaware. 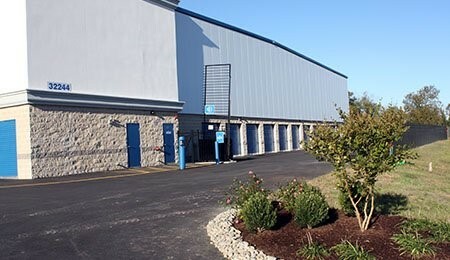 The modern facility has 680 standard and climate controlled storage units ranging in size from 25 to 400 square feet. 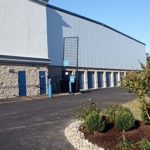 Some of the units have 24-hour access, and there is also gated-access vehicle, RV, and boat storage. Allen & Shariff provided mechanical, electrical, and plumbing engineering design for this renovation. 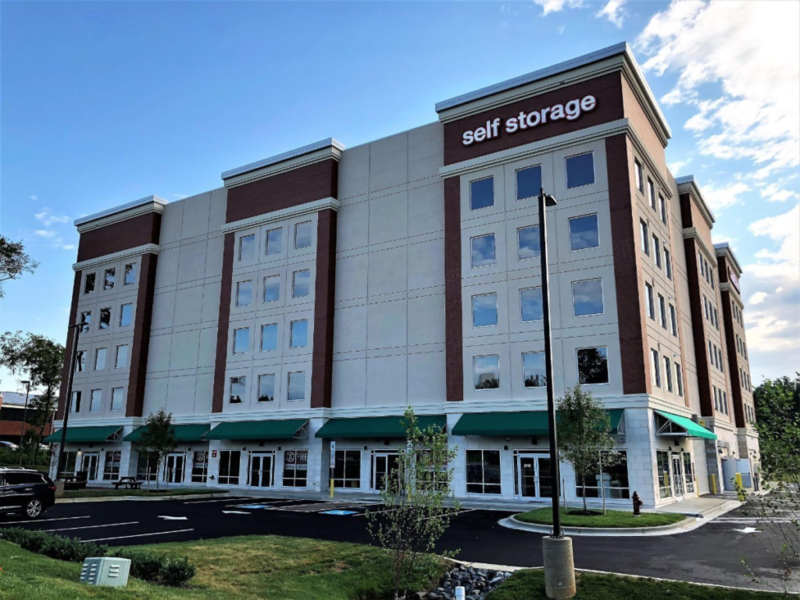 The CubeSmart Self Storage project is a 115,000 square foot, four story storage facility, with a basement and three levels above ground. The building was an existing structure with interior levels and finishes removed and design starting with an empty shell. The final layout contains a retail sales space as well as rentable conditioned storage units. Allen & Shariff provided mechanical, electrical, and plumbing engineering design for this new ground-up construction. This CubeSmart project is approximately 139,404 square feet and comprises six above-ground stories. 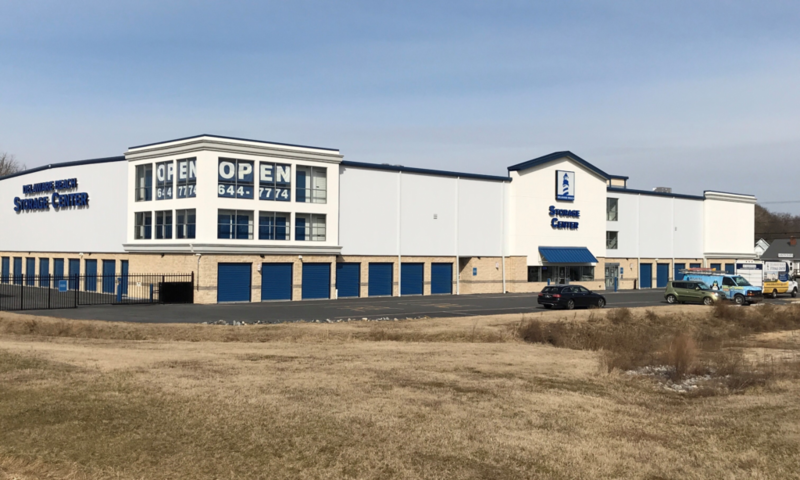 Unique to this facility is 3,000 square feet of future retail lease space on the ground level. These were designed as warm dark shells to be fitted out later. The first level also includes a fully enclosed drive-through loading area with exhaust ventilation and monitoring.